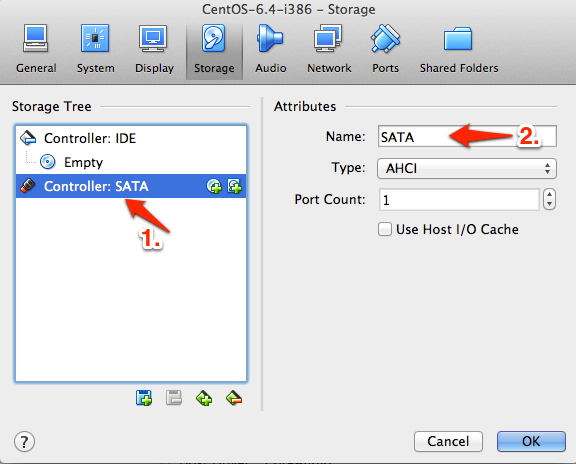 This is a tutorial on how to setup your VirtualBox VMs to run off your Synology NAS via the fast iSCSI protocol. 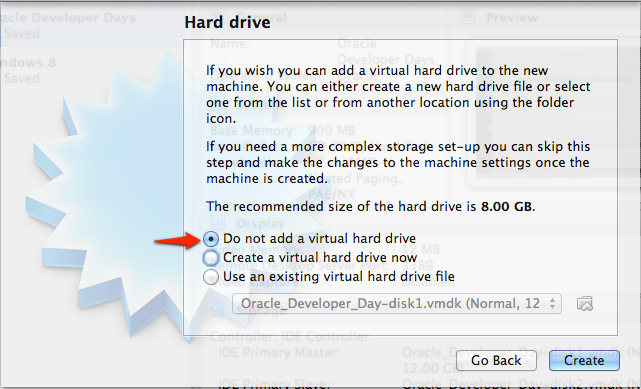 – What is VirtualBox? 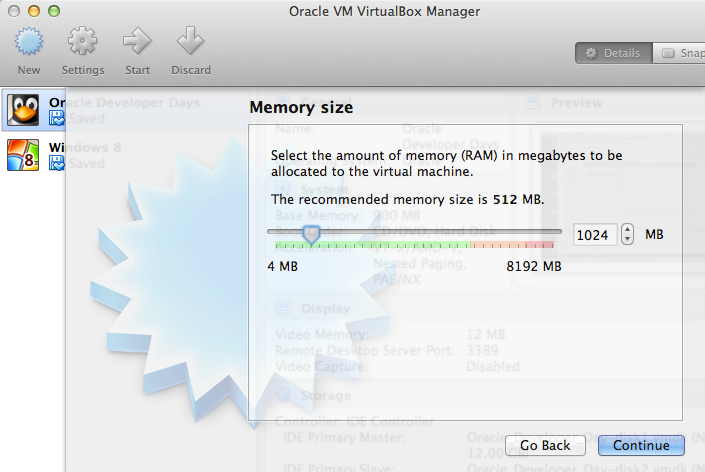 VirtualBox is a high performant, free, easy and at the same time versatile virtualisation solution. 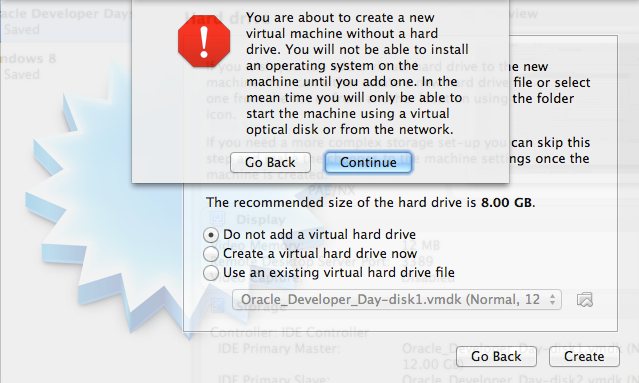 – Why VirtualBox? 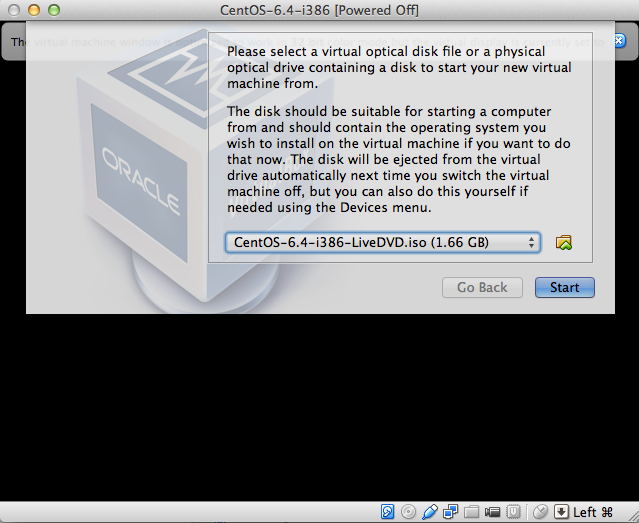 Because it’s free, easy to setup, cross-platform product that you can install at home/work and hasn’t let me down yet. – What is Synology? Synology is a company that produces high quality NAS drives. 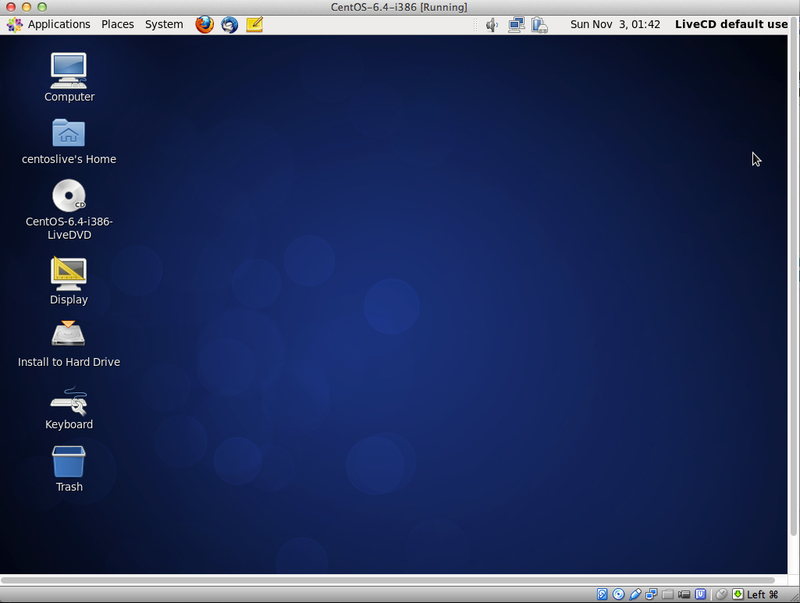 – Why Synology? Although not cheap, their NAS solutions are a good marriage between hardware and tailored-made actively maintained software. You can read further details on my Amazon review. 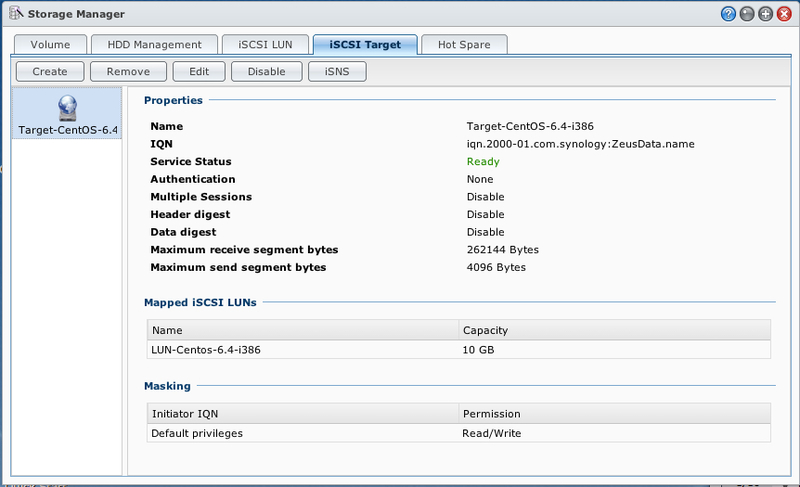 – What is iSCSI? SCSI is a protocol for fast communication between hard drives and computers. 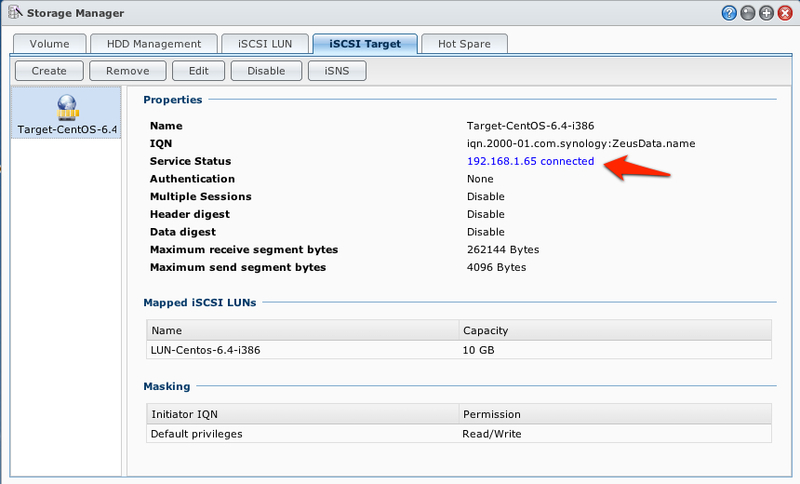 iSCSI is a protocol that allows SCSI commands over the wire (Internet/WAN/LAN). 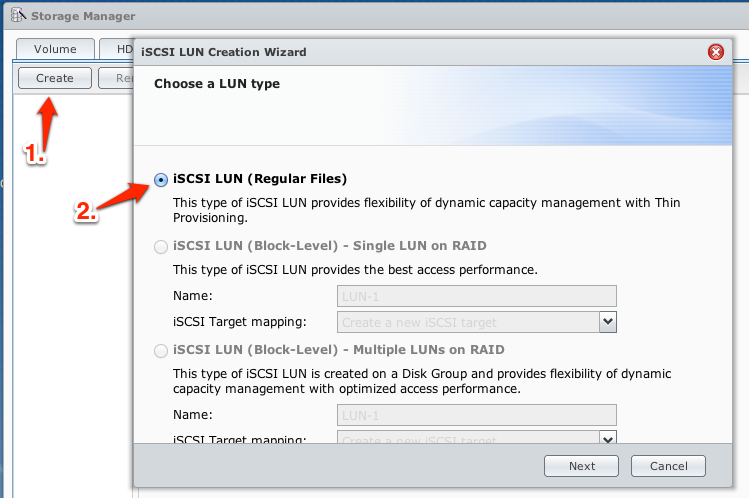 – Why iSCSI? 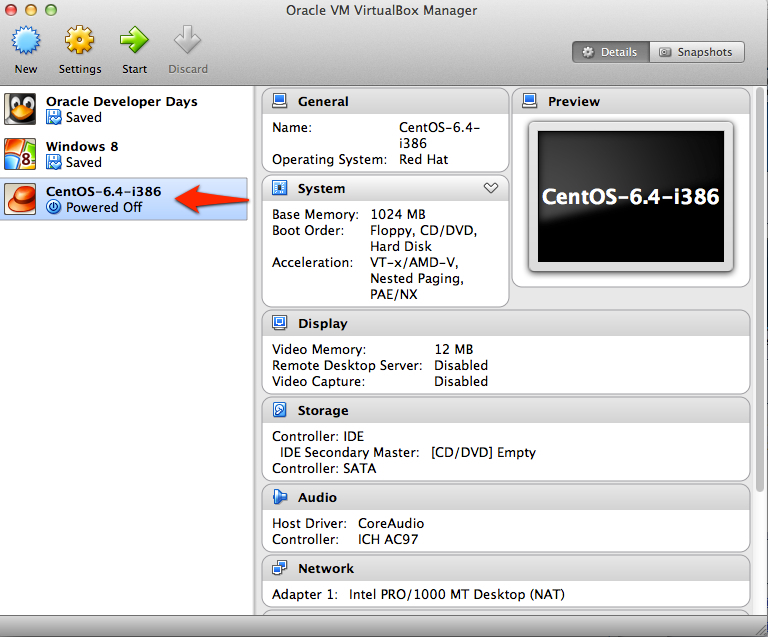 Don’t take my word for it, if you own an external HD or a NAS try storing the VMs there and point to them as mounted drives from VirtualBox. The latency will give you an answer. Now that we got the theory out of the way let’s start with the setup! 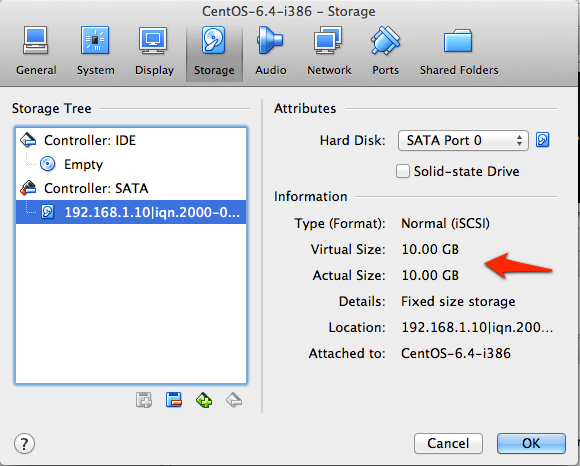 Next by right clicking on the VM > settings > storage tab we note down the name of the SATA controller (in our case simply set it up SATA). 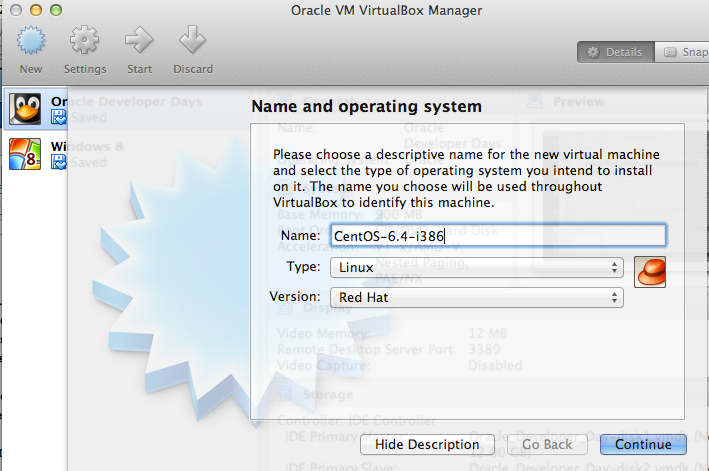 Let’s restart now VirtualBox and take a look at the properties of the VM. 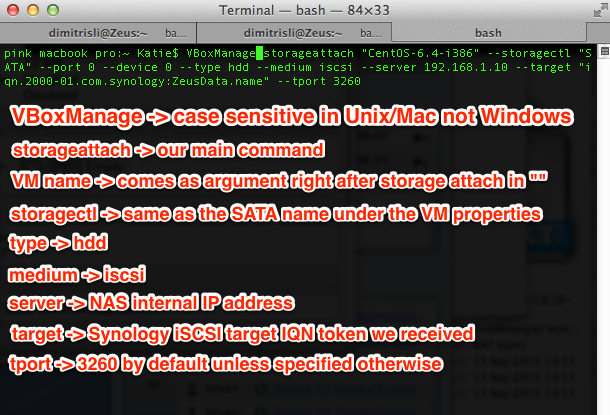 Following this activity the VM, SATA controller in VirtualBox as well as the iSCSI LUN/Target in Synology can be deleted.